With its strong track record in the different sectors of the food-processing industry, NTN-SNR offers solutions that reduce maintenance costs while meeting the highest hygiene standards. 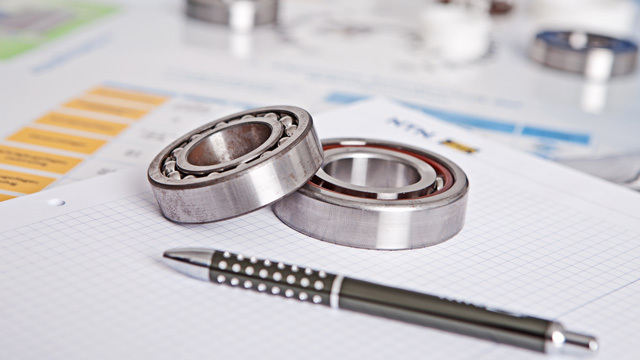 Reduced bearing consumption, less machine shutdown time and the durability of the production process are the tangible results of NTN-SNR's know-how in bearings, mounted units, linear guides and special lubricants. Autopromotec will open its doors from 22 to 26 May! NTN-SNR will introduce to the Italian market its global offer dedicated to automotive aftermarket and focus on the latest innovations. It will be our pleasure to welcome you at Stand C64, Hall 18.